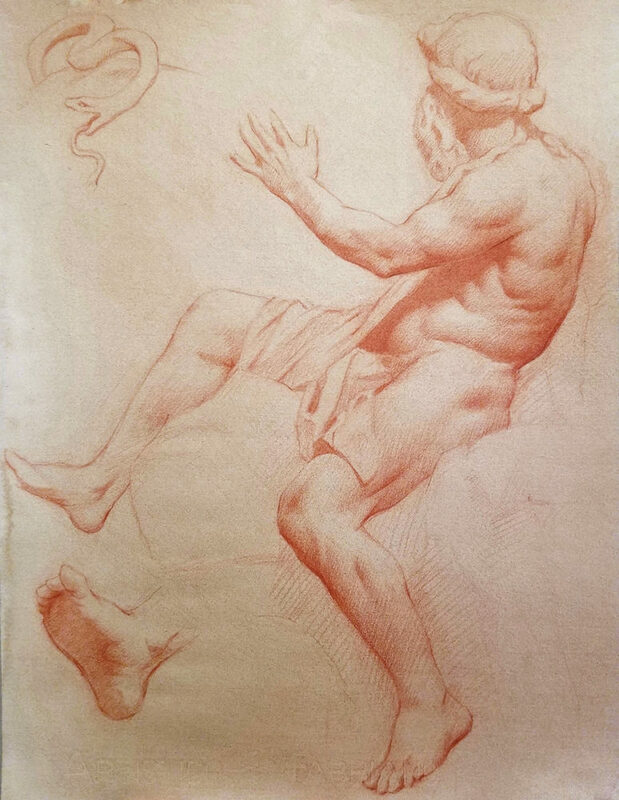 Editor's Note: This update is the first in a series of articles by Jon Brogie, the ICAA's Alma Schapiro Prize winner. Brogie received his Bachelor's degree in Painting from Arizona State University in 2011. 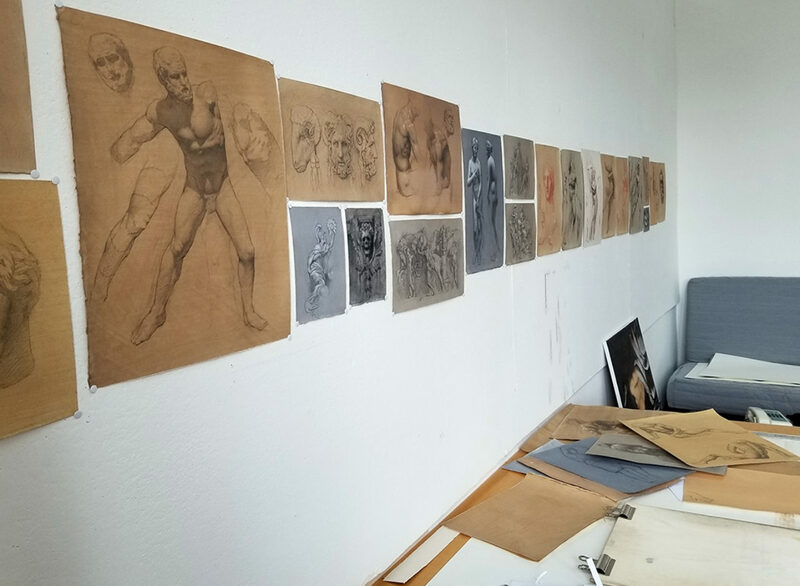 He graduated from the Grand Central Atelier in 2016 with a focus in painting and then became a resident artist at the Grand Central Atelier in Long Island City. 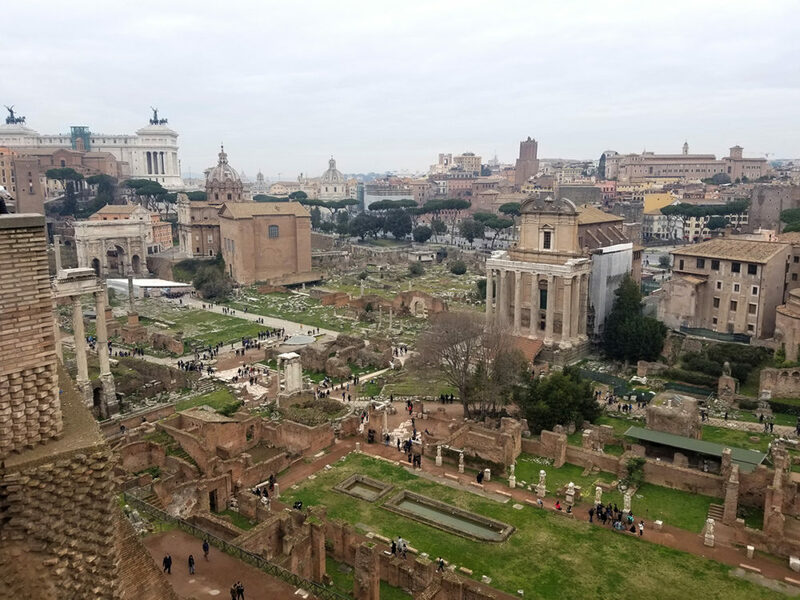 After winning the Alma Schapiro Prize, he commenced his three-month fellowship at the American Academy in Rome in February 2018. 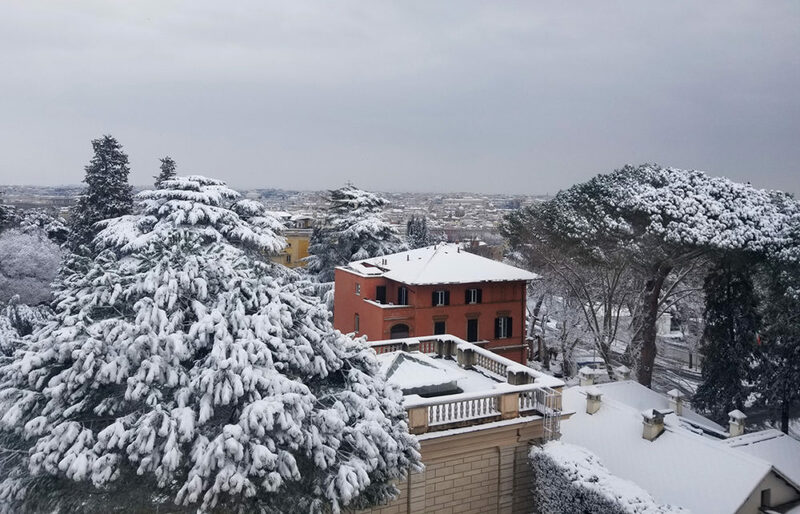 Atop the Janiculum hill, the American Academy in Rome provides a unique and cultivating environment in which to work and study. 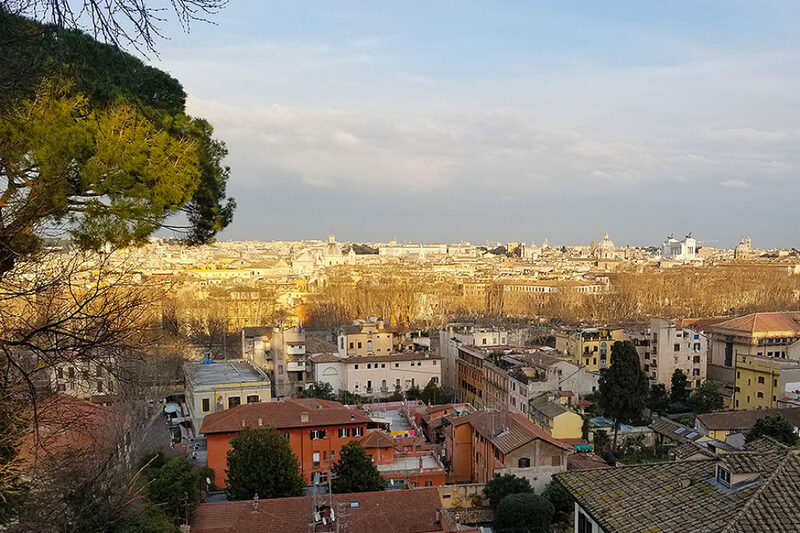 The Academy is seated quietly above the bustling night life of Trastevere, yet within walking distance of all of Rome’s most important historical sites. 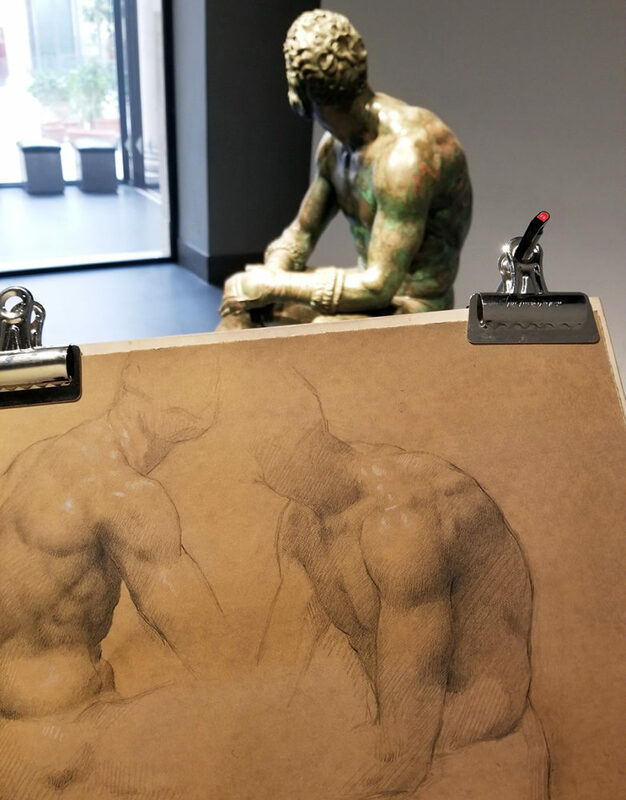 Each day I make my way down into the heart of the city to study or draw on location, often passing masterpieces of sculpture and architecture on the way. 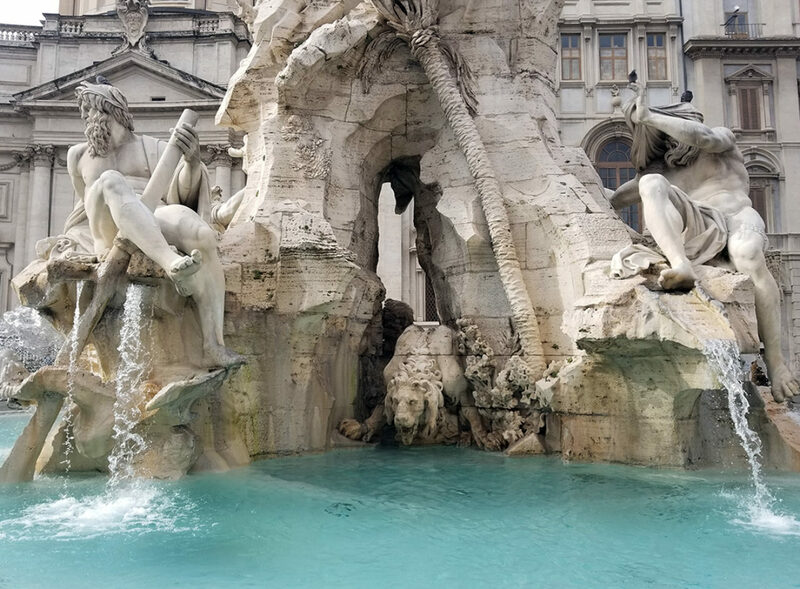 These daily encounters with the works of Bernini and Michelangelo have the ability to elevate even the most mundane excursions. In the evenings, back at the Academy, I join the rest of the Fellows and guests for an amazing candle-lit dinner. The fresh, locally grown food is provided by the Rome Sustainable Food Project. The conversation, by the incredible community the Academy has brought together accomplished architects, poets, distinguished scholars, painters, composers, and others. It is not often one can casually learn about the historical context of a specific sculpture from the 2nd Century BCE over dinner, or interpretations of the use of spolia over dessert. These conversations continue more in-depth during “Walk and Talks” and “Shop Talks”; trips and lectures in which Fellows share their expertise and current projects with the rest of the community. 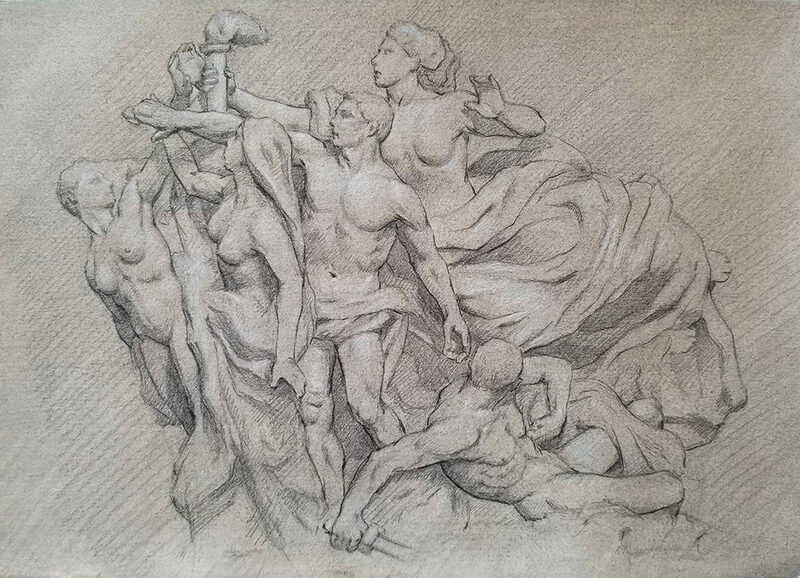 Most of my work here is done on location, drawing or painting directly from some of the most important artworks of the past. 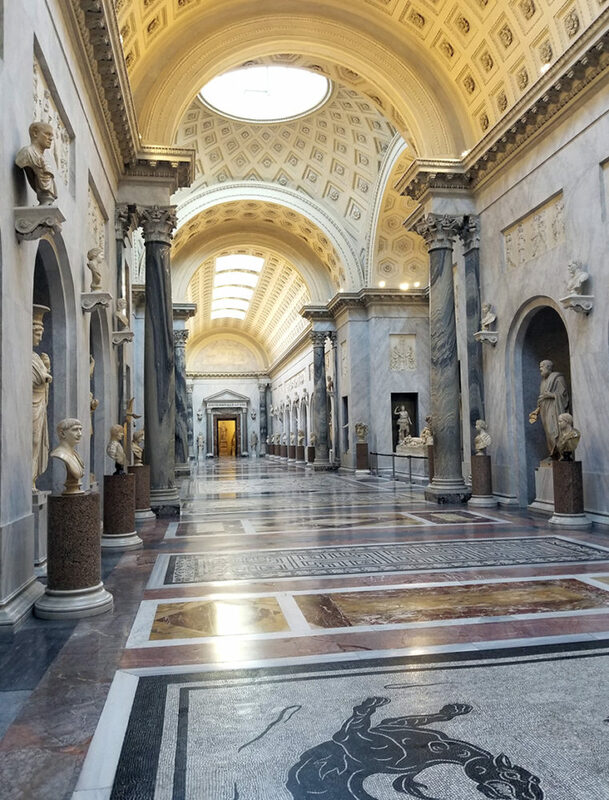 With the Academy’s resources, I have been able to gain special access to work in museums integral to my studies, such as the Musei Capitolini, Galleria Borghese, and others. After dinner I’m been able to continue my research in the Academy’s vast library, copying from tomes of reproductions, or analyzing the symbolism in various narrative and decorative paintings. I am incredibly grateful to the Institute of Classical Architecture & Art for the Alma Schapiro Prize, and to the American Academy in Rome. It has been an amazing opportunity so far and it is the aforementioned events and resources which have made this a truly once in a lifetime experience. 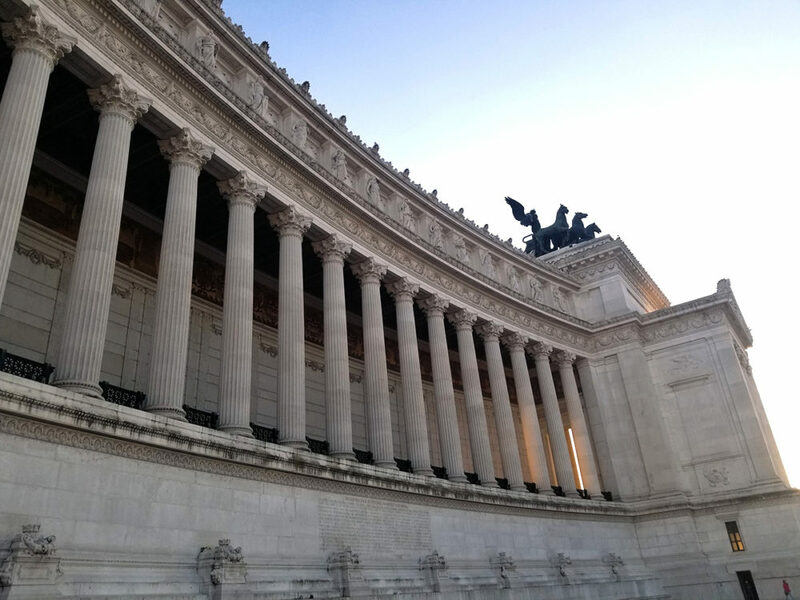 I look forward to sharing more details about my work here in Rome.